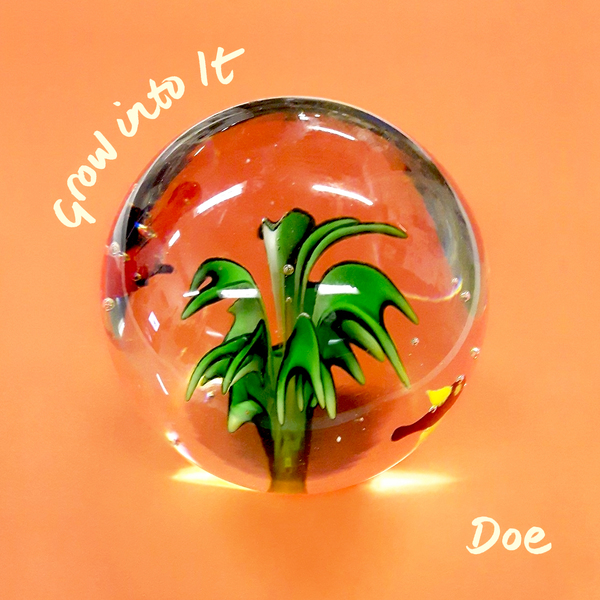 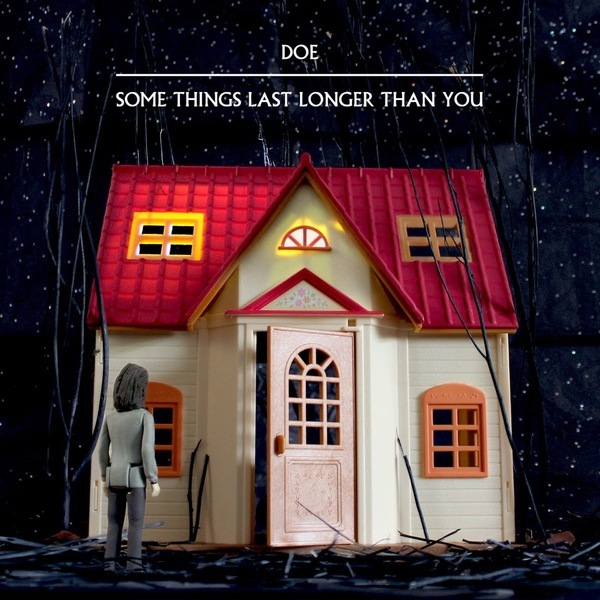 Coming off the back of the critically acclaimed Some Things Last Longer Than You, London-based indie-rock trio, Doe are back in 2018 to bring you their incredible new record Grow into It. 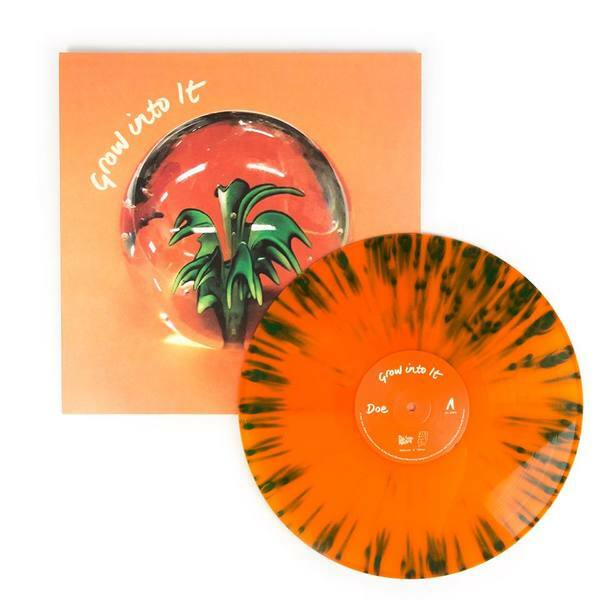 If you’re into the likes of The Breeders, Weezer, Charly Bliss, Great Grandpa or Speedy Ortiz, you'll want to check this out right away. As NPR once said ‘Doe makes snide exasperation sound like a party’. 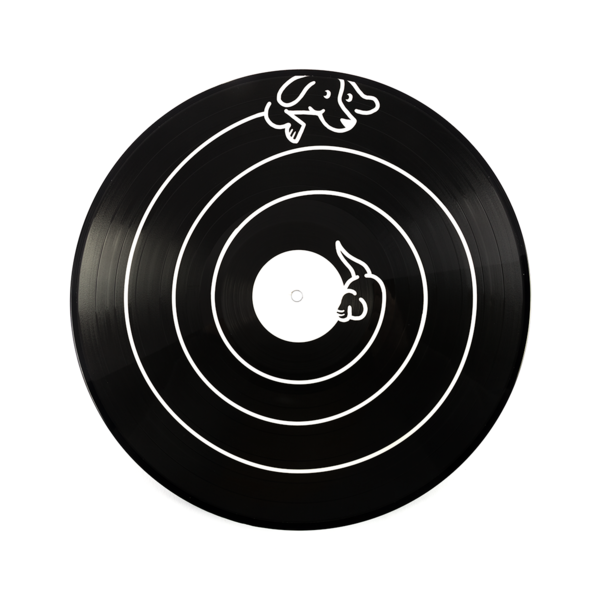 Sounds great, doesn’t it? 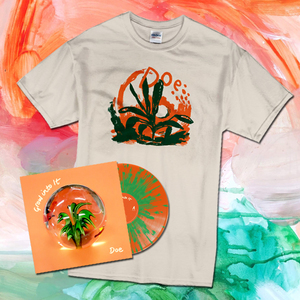 Released on 28th September this bundle comes with the LP or CD and an exclusive t-shirt design. 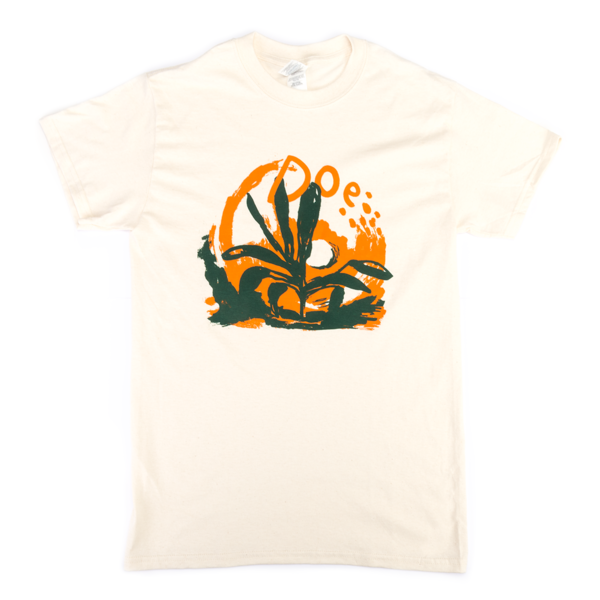 T-shirts are off-white and printed on Gildan Heavy. 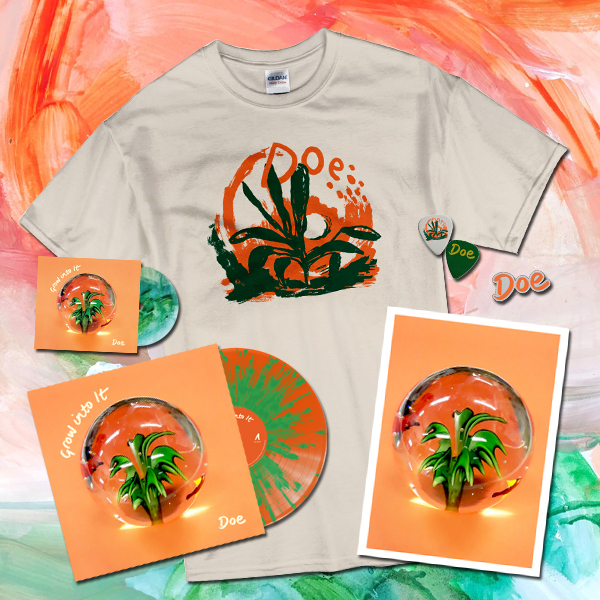 If you want a bit more for your £££ why not check out the awesome mega bundle that not only includes the T-Shirt but also a sweet signed print, enamel pin and plectrums!